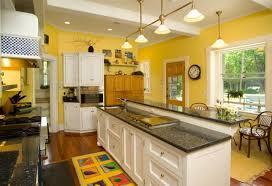 Lemon yellow walls are jarring with the white cabinets and brown countertops. A search of Houzz.com, the popular design and decorating website, reveals there are about 326,000 conversations about picking the WRONG paint color! Paint company commercials often show this dilemma in a humorous way, with homeowners putting a dozen colors or many shades of a similar color on their wall, and puzzling for hours or even days over what looks best. But it’s not really funny for most homeowners when you spend hours of your valuable time looking through paint chips and painting sample colors on your walls, and then you’re still not sure what color works best with your home’s hard finishes or furniture and rugs and bedding. Interestingly, while there are thousands of paint colors and shades of colors, only about 100 of them are used 85% of the time, according to Benjamin Moore. 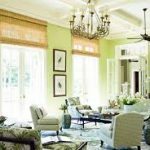 This is especially true if you are not familiar with the undertones that exist in almost all colors – including neutrals and whites, which can have yellow undertones (the creamy whites), or blue or gray undertones (the cool whites). 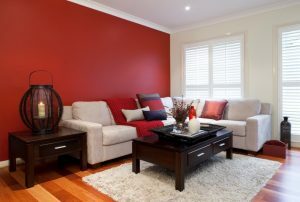 Spending $100 to $200 on a paint color consultation from a color/design expert (depending on size of your house and how many colors you need or want), is an inexpensive investment that can actually save you time and money in preventing color mistakes – even having to repaint entire rooms, which can run several hundred to $1,000 to correct just one mistake. 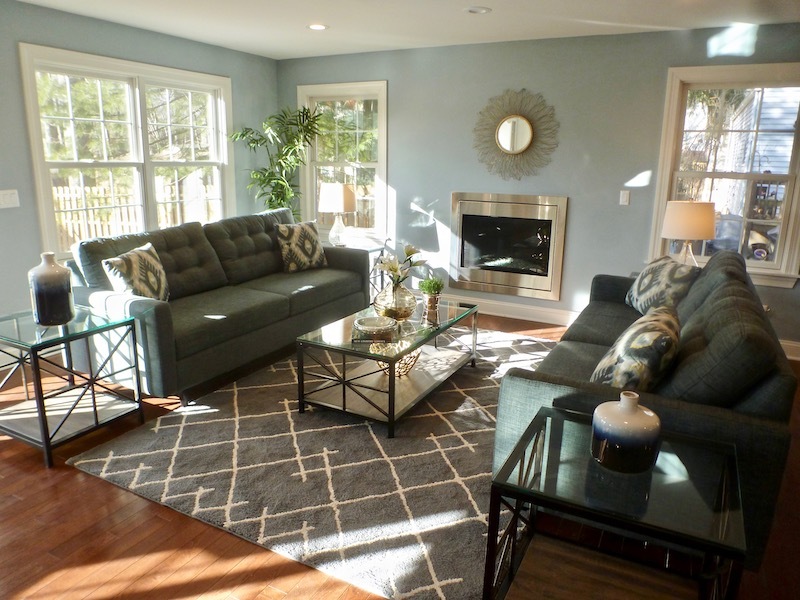 A designer with color training can eliminate all the “wrong” colors that won’t work with your space, finishes, furniture and lighting, and help you choose what colors look best. She or he is also up to date on styles and color trends, especially important if you plan to sell anytime in the next few years. What colors you are drawn to are important, but what’s more important is avoiding colors that don’t work with what else is in the room. 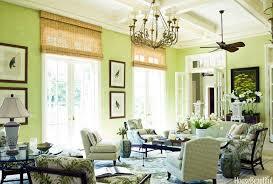 A color consultant will also suggest color flow from one room to another, especially in open plan homes. 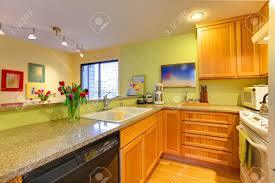 The gray walls pick up on gray in the countertops for a sophisticated and coordinated look. 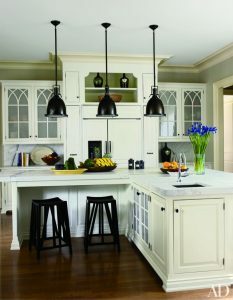 Notice the crown molding trim color is an atypical choice, but keeps the focus on the detailing of the upper cabinets below. lime green walls take center stage, but are grounded by pairing with beige, brown and white to keep the overall effect cohesive. Tip: Remember to always put up a sample sheet or color on different walls in your room and look at it over 48 hours in different lighting throughout the day. 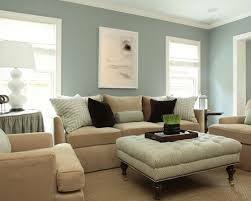 Colors that look pale in a sunlit room will look a little darker and more saturated at night. Paint chips need to be looked at vertically as they will be in the home (or horizontally for floors or decks) Many homeowners forget that when they are looking at paint chips in stores, the lighting is typically fluorescent which has a blue cast. It’s best to look at any samples outdoors or – best of all – in your own home.